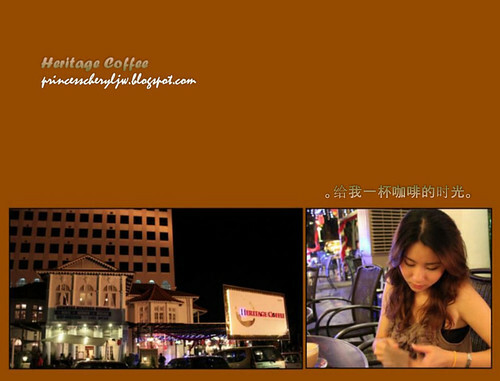 Had a chance to drop by at this coffee place in an evening after dinner. It's right beside Northam Tower, can be easily seen on your right across the junction if you're coming from Gurney drive or Kelawai Road passing the Gurney Hotel building. 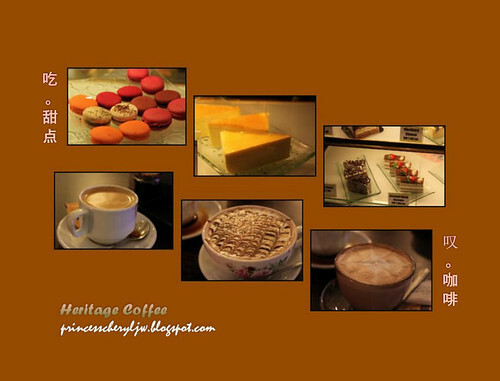 Coffee, drinks and pastries available. There's also another bistro in the same building. The Sommerz Heritage Bistro which is located on the 1st Floor of Hardwicke House. Good place for an inexpensive dinner and wine. Sommerz Heritage Bistro is open daily from 6.00pm to 1.00am. 67, Jalan Sultan Ahmad Shah, 10050 Georgetown , Penang. Very attractive food! I will try it when I go to Penang!